This is the EGO-SE 450 otherwise known as the “Penguin”. 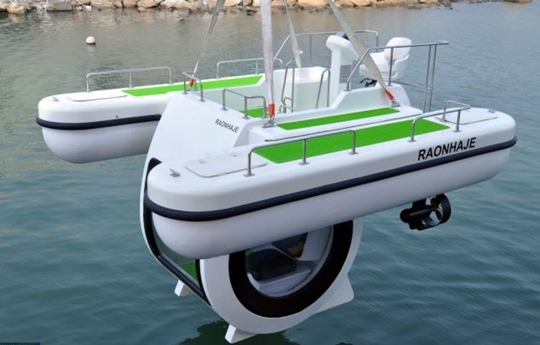 It’s a luxurious cross between a boat and a submarine which lets its owner see the sights of the sea floor without getting wet. You Think Your Lock is Safe? Think Again!